Photo courtesy of Checkpoint Theatre. In today’s world of Instagram, blogs, vlogs and reality TV where we gaze at other people’s lives, autobiographical theatre is unique for the intimacy created between the actors and the audience as they watch the life being lived, re-lived and rediscovered. Dana Lam’s “Still Life” is one such performance. 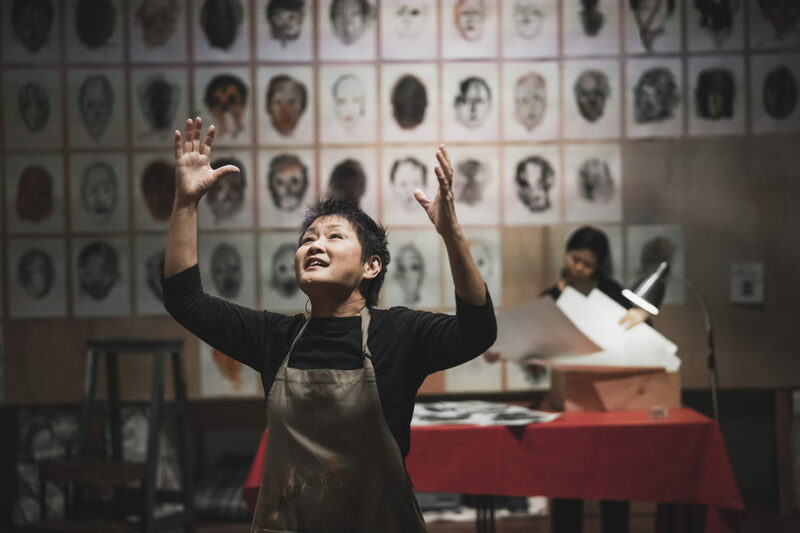 We are invited to experience her journey with her as she recreates her life through sketches, paintings and recollections of memories performed with the artful aid of Jean Ng. Every aspect of the production fosters this sense of intimacy – as we walk into the performance space, with set and lighting design by Petrina Dawn Tan, which resembles an artist’s studio, and sit on the various deliberately, mismatched chairs, sofas and pillows, Lam greets individual audience members and warmly welcomes them. We are surrounded by paintings and sketches that are on three walls of the space, with more paintings leaning against the back wall of the acting space. The chairs are arranged differently as compared to most black box spaces which have audiences on three sides – here, while there is audience on stage right facing the acting space, on stage left there is a long table with the wall behind it plastered with a multitude of paintings and sketches of faces. Furthering the feeling of being in a warm, welcoming space, the audience is also seated on the back wall angled slightly so that they can view and be part of the acting space. The lights used for most of the performance illuminate both the acting space and the audience increasing the sense of sharing and camaraderie engendered by the actors’ narration and movement. The various accoutrements of an artist scattered around the space and other props are used creatively and organically by both actors, such as when she picks up a sketch pad and begins drawing or as when Ng poses for her and she moves to the easel to paint. 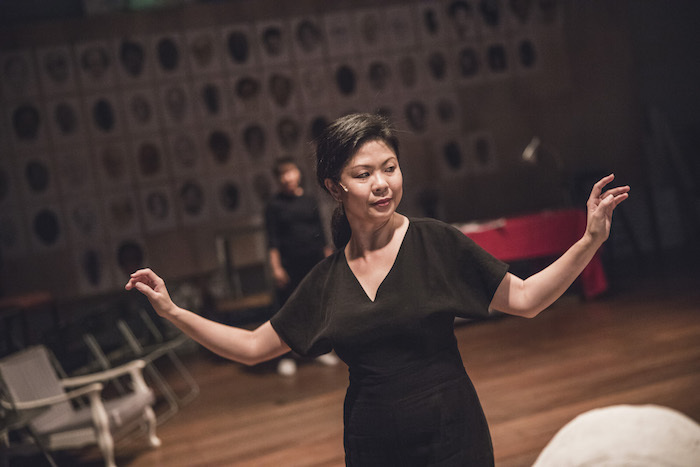 Claire Wong’s direction of the play was sensitive and evidenced a nuanced understanding of visual art and performance. 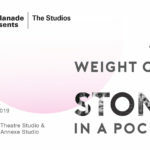 The use of space, sets, props, lights and music was imaginative and blended organically with the narrative which helped create the feeling of intimacy which made us feel privileged to share the theatrical experience with the artists. 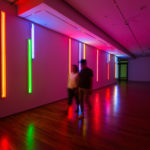 The narrative is not linear; rather, it is as if Lam shares her thoughts and memories as they flow through her mind whether they are recollections of her childhood and youth, or of her life as an activist or her thoughts as a visual artist. Sometimes, her words are triggered by a painting that she has done or a prop that she sees such as the bundle of twigs hanging down from the ceiling. While the script is at times poetic, at times poignant and at times funny, there is throughout a disarming sense of honesty – an openness in her sharing of her troubled relationship with her mother, in her examination of herself as a visual artist. Lam’s recollections of her mother offer us glimpses of a complex and conflicted relationship as she speaks of her mother’s past and her various interactions with her mother through her childhood years. 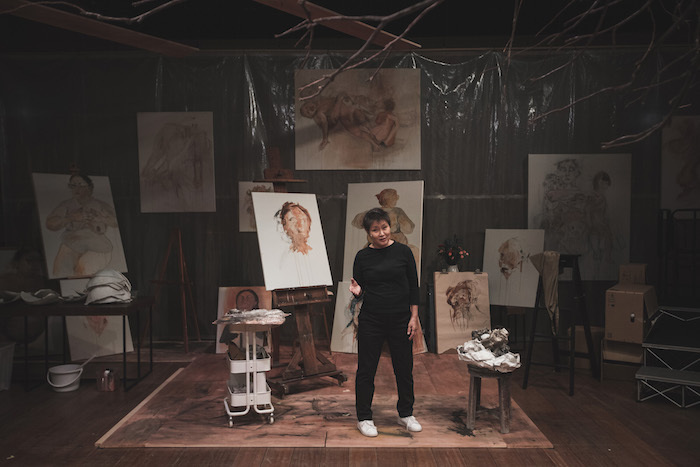 The impact of this relationship with her mother on her as a visual artist is made tangible through the paintings and sketches of faces on the stage left wall that seem to gaze at you with multiple eyes. 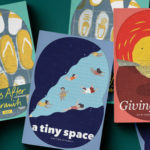 Lam uses humour very effectively in the narrative and invites the audience to laugh with her, especially as she recalls her pregnancy and labour. The re-enactment of her labour with the help of Ng is a delightful marriage of the visual and the performative: they use previously-made plaster casts of pregnant bellies in a ballet of movements to create the illusion of pregnancy and childbirth. Lam’s wry reference to having dabbled in performance art years ago makes for a meta-theatrical moment in what could arguably be called performance art. Historically, autobiographical performance, as Deirdre Heddon states, “was regarded by women as a means to reveal otherwise invisible lives, to resist marginalisation and objectification and to become, instead, speaking subjects with self-agency; performance, then, as a way to bring into being a self.” However, while Lam acknowledges her life as an activist, “Still Life” does not make politically charged statements. It is, instead, a thoughtful and at the same time self-effacing reflection on art and life. There is no angst-ridden soul searching or deep contemplations of the meaning of life, rather, she offers up bon mots that ring true and touch a chord due to their aptness and honesty – life experiences rather than overwrought or overthought statements. At the end of the performance we are left with the impression that it is not an end as much as a hiatus as there is still more to come. Jerry, Wasserman, and Grace Sherrill. 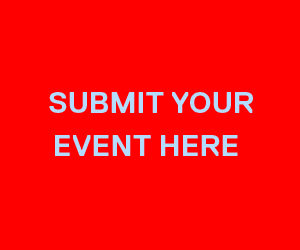 Theatre and AutoBiography: Writing and Performing Lives in Theory and Practice. Talonbooks, 2015. Print. Heddon, Deirdre. Autobiography and Performance. Basingstoke: Palgrave Macmillan, 2008. Print. 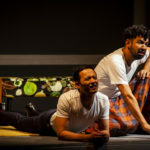 Still Life by Checkpoint Theatre ran from 28 February to 10 March 2019 at 72-13 Mohamed Sultan Road, presented in collaboration with TheatreWorks. 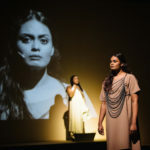 Guest Contributor Soumya Varma comes from a family of theatre activists and has been involved in theatre since her childhood. In a theatre career spanning twenty years, she has worked variously as an actor, director, stage designer, producer, dramaturge and teacher. She did her theatre training in the Ninasam Theatre Institute in India. Recently she completed a Masters by Research in Theatre Studies from the National University of Singapore. Her thesis “Puppet on a String: Paradigms, Processes and Practices of The Finger Players” is based on the productions of The Finger Players. 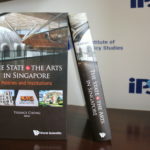 The nine critical essays that she has written about The Finger Players’ productions are included in their Fifteenth Anniversary Collection of Plays released in October 2014. She is currently teaching as a part-time teacher at Lasalle College of Arts and pursuing her other interests in theatre.